Try the Italian Restaurant GUSTO, just next door of El Sol, which is under the same management of El Sol. 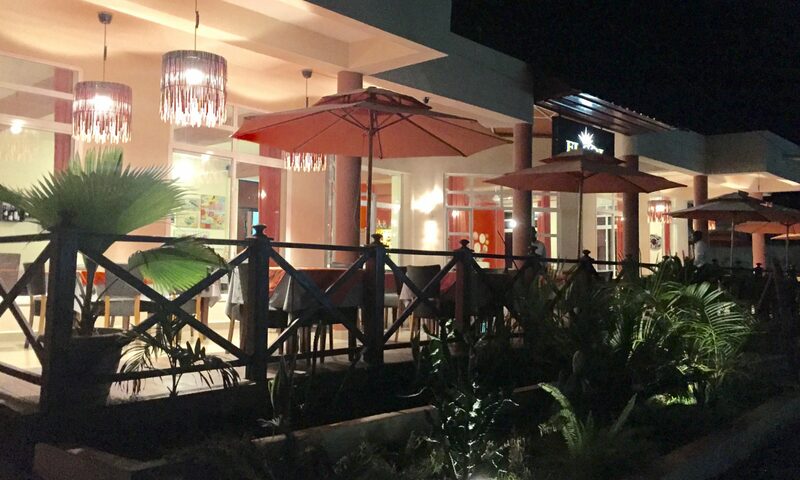 Few steps away from El Sol you will find AQUARIUS NIGHT CLUB, where you can enjoy the Gambia’s night life at his best. Tripadvisor – read reviews about El Sol Restaurant on Tripadvisor, or, even better, drop us your own review!